Insured or not, many Americans are spending hundreds to thousands of dollars trying to keep up with their prescription refills and rising drug prices. Total spending on medicines in the U.S. reached $310 billion in 2015, up 8.5 percent from the previous year, according to a report released by the IMS Institute for Healthcare Informatics. Meanwhile, the most recent Segal Health Plan Cost Trend Survey indicates that prescription drug prices are expected to increase 9.8 percent this year. To help, these methods outlined below will tell you how to save on prescription drugs and offset the increase in costs. Choose generic instead of brand name: Even though generic drug prices are rising too, these tend to be much cheaper than brand name drugs. Talk to your pharmacist or doctor and ask about generic alternatives to potentially replace any high-cost brand name drugs you’re currently taking. Consider a discount health plan: If you don’t have insurance, non-insurance discount health plans can save you money on a wide range of out-of-pocket costs—from prescription drugs to dental care to alternative medicine. You can find plan options through a variety of associations, organizations and companies, including Careington, Coverdell, :DentalPlans and New Benefits. Get critical support from a nonprofit: Prescription drugs for chronic and life-altering illnesses can be the costliest. The HealthWell Foundation is an independent nonprofit organization that provides insured and eligible individuals with financial assistance to help with prescription copayments and insurance premiums for critical medical treatments. Shop and compare your pharmacy options: Prices for your prescriptions can vary from one pharmacy to the next. To see drug prices at pharmacies in your area, go to LowestMed and enter your ZIP code plus the drug name. Then, compare your pharmacy options and consider going to the location with the lowest cost listed. Get medications by mail: For drugs you are regularly prescribed, consider using a mail-order pharmacy service. This route may offer cheaper medication, and can be much more convenient for you versus going to a retail pharmacy location. 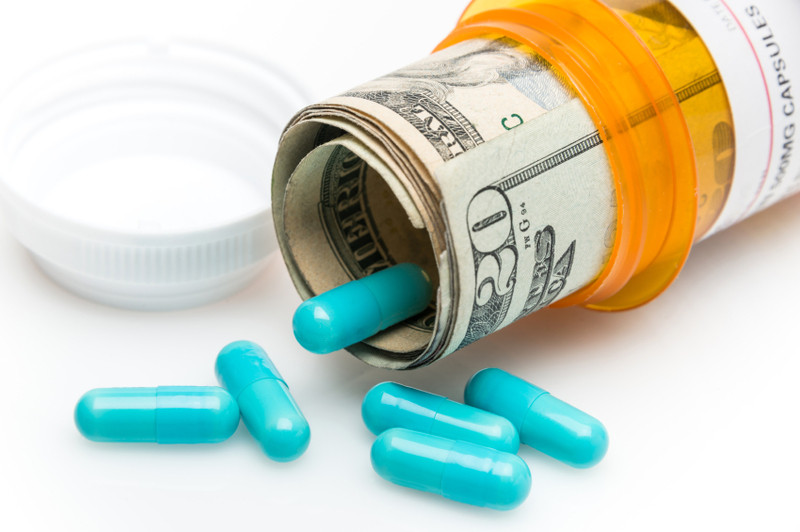 How do you save on prescription drugs? Please share with us in the comments below.